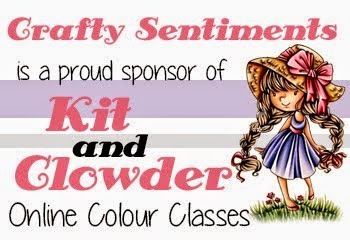 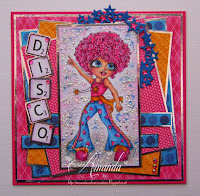 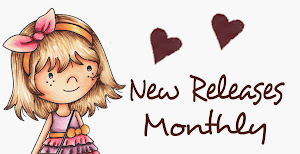 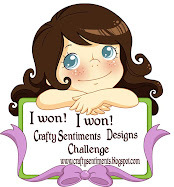 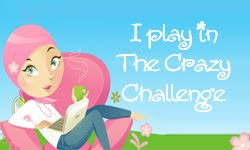 We are also thrilled to have a winner using a Crafty Sentiments image this week! 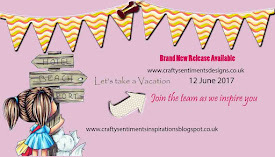 Please pick up your "Crafty Sentiments Favorite" badge in our side bar. 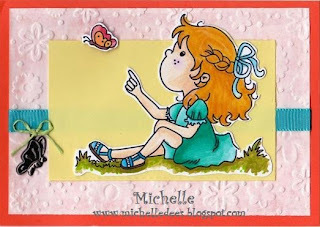 Thank you so much for choosing my card as one of your top 3:) Congrats to the other winners! 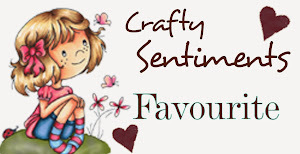 Hi, thankyou for the top 3 pick and congrats to all the others.